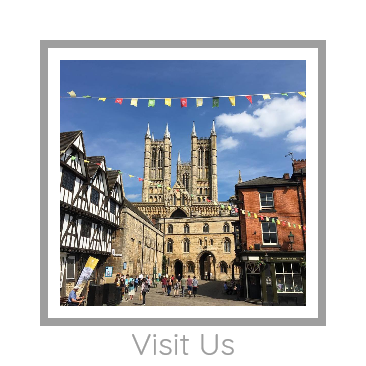 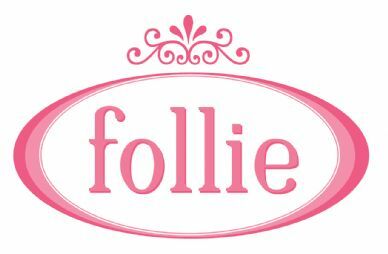 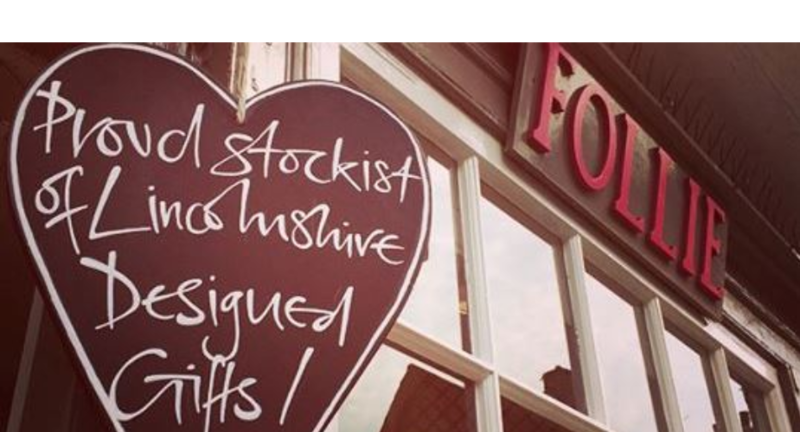 Located in Bailgate area of the historical Cathedral city of Lincoln, Follie is a beautiful little shop run by local business woman Josie Rossington. 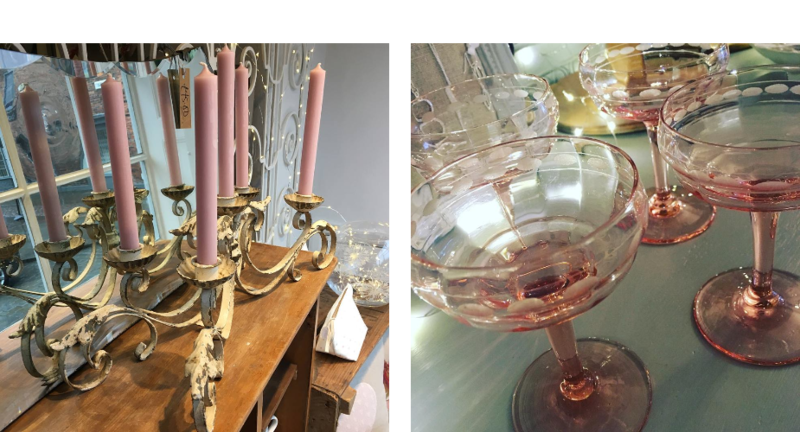 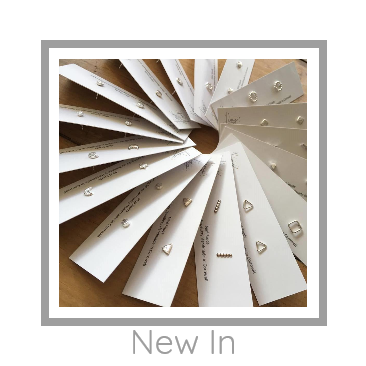 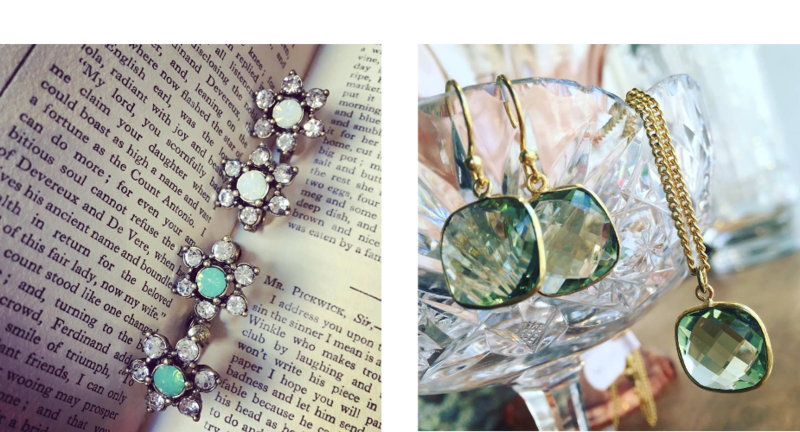 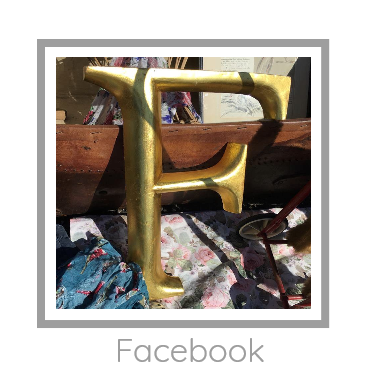 Opened in 2004 we sell a delightful collection of jewellery, gifts, cards, home accessories as well as vintage items we've found on our travels. 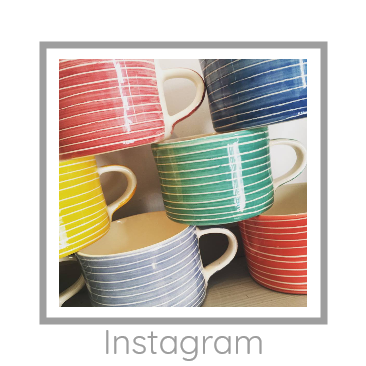 Our ideas and inspiration come from far and wide and we’re passionate about finding new things for you and your home. 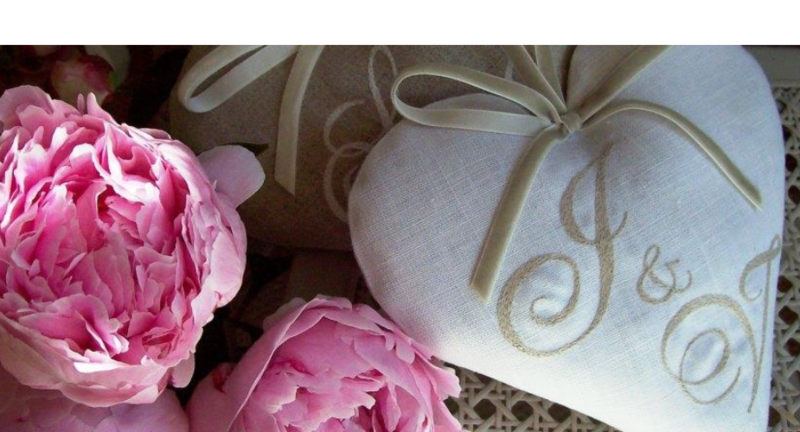 Josie also uses her creative skills to produce a variety of gorgeous handmade gifts. 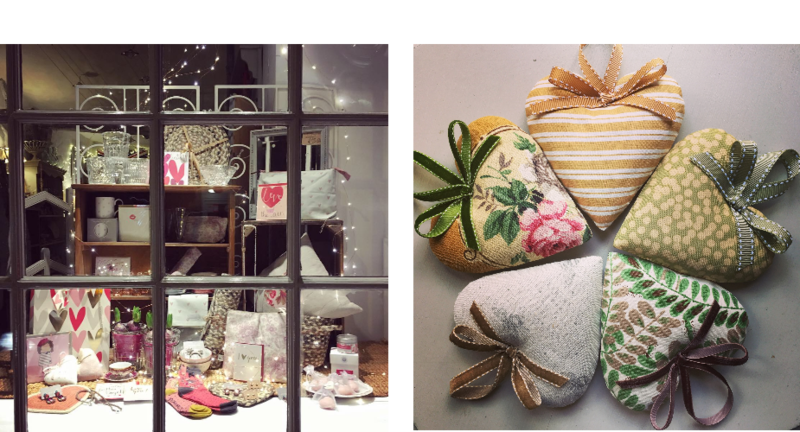 We hope that our collection of individual and quirky choices will delight and inspire you to find that special gift for a friend, something for your home or a treat to indulge yourself.